Stunning contemporary colonial style home built with thoughtful details in gorgeous "Canterbury Estates. Enter a light filled foyer and find an expansive living room with custom built-ins and fireplace leading to a large kitchen with granite center island and additional eating area. 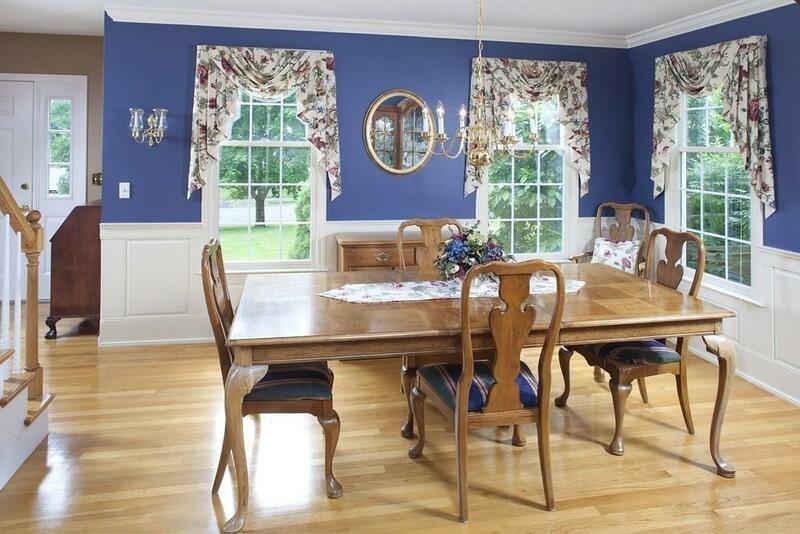 Formal dining room with beautiful wainscoting and crown moldings. 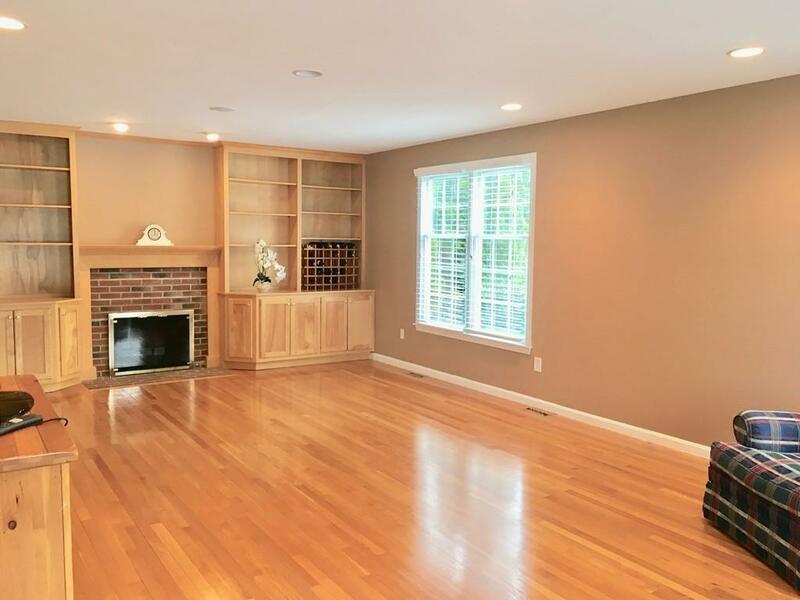 Home has recessed lighting, vaulted ceilings, palladium windows, trim moldings and hardwood floors. Bonus room over the garage for separate office, or play area. The 2nd floor has a serene master suite with walk-in closet and bath with soaking tub, separate shower and double sinks. Additional 3 bedrooms and full bath. Finished lower level. 3-Season room leads to deck and level backyard. Three zone heat, central A/C, Irrigation system, and well for outdoor watering. 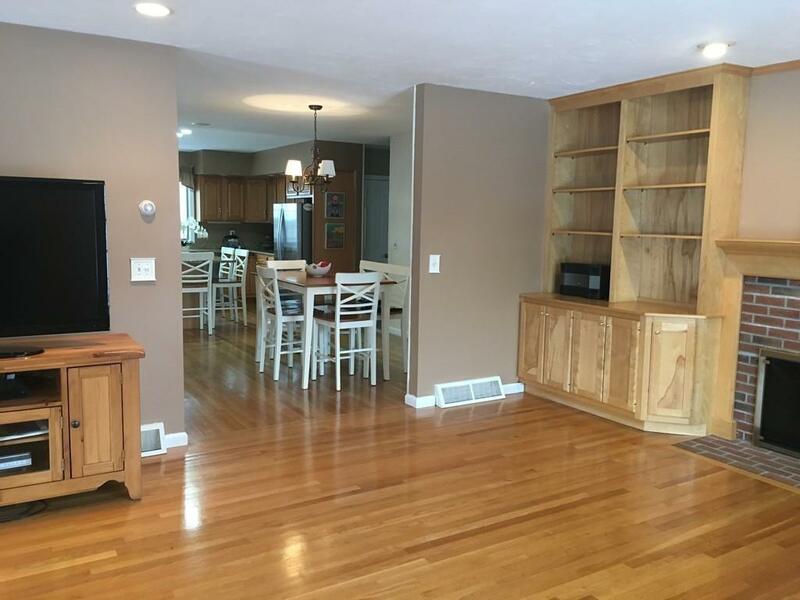 Listing courtesy of Sharon Browne of Coldwell Banker Residential Brokerage - Hull. Disclosures All Measurements Approximate - Buyer To Verify. Listing provided courtesy of Sharon Browne of Coldwell Banker Residential Brokerage - Hull.